Balance – what does this mean to you? Work life balance is a topic regularly discussed … Considered …stressed over… What’s right and what’s wrong? Is it really a fallacy that we should move on from? There are many ways to approach the topic. For me it’s a question of values, purpose, passion and taking care of ourselves. Values: if we are clear about our core values they can guide our time. Family is very important to me and prioritising time for them is something I strive to do. Purpose and passion: if we know what motivates us to jump out of bed in the morning, looking forward to our day, and spending time on activities se love we will be happier people. I love my work, it is my passion to develop people skills in others. People look at my often crazy lifestyle and think my work life is out of whack… And I don’t deny that sometimes it is! Taking care of ourselves or energy management: what do we need to do to mange our energy levels? The answer will be different for all of us and depend on our workloads, age of our dependants and personal needs. 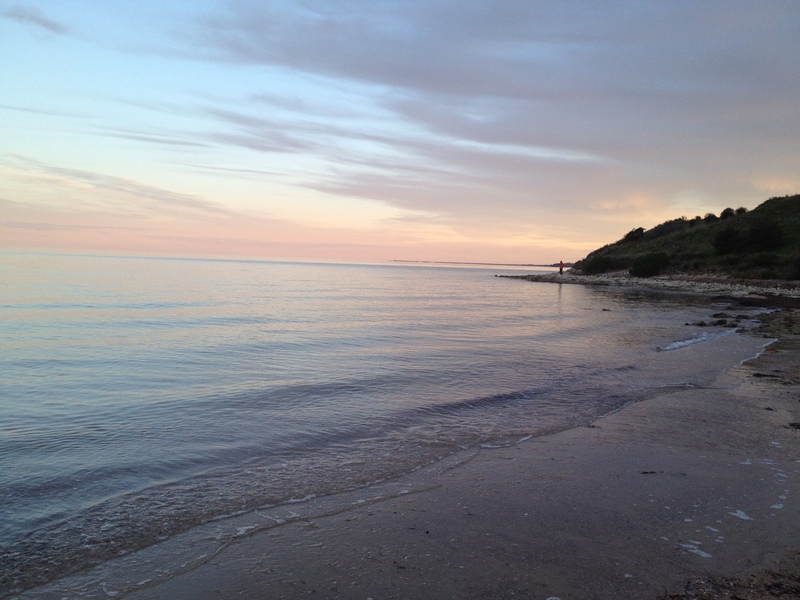 For me taking time out is a walk on the beach, some time to write, to read or create something, what is it for you? Getting in the Go Zone and the No Zone … I recently heard Mark McKeon speak about time management and I liked his concept of the Zones. The Go Zone being about maximum productive time and the No Zone – when you are not at work and not thinking about work. The important part of the No Zone is time when you are not thinking about work – time when you are focused on something completely different and relaxing. After a weekend of Silversmithing classes this weekend I have caught up on some No Zone! Next time someone tells you how busy they are – ask them if they are enjoying what makes them busy … if they are then perhaps their life is not so out of balance – we are all different.